This entry was posted in Before Versailles, books, character, Charles II, creativity, Dark Angels, Karleen Koen, life, Now Face to Face, writing and tagged "Louis XIV", "Louise de la Valliere", creativity, gardening, Karleen Koen writing, Le Notre, Lully, writing and gardening. Bookmark the permalink. This is a beautiful posting ~~ as all your postings are! I thank God for the gift He has given you to write & the blessing of finding your books. Alas, Karleen, perhaps you don’t have enough bodies decomposing in your garden to make the soil rich enough to make those leaves emerald and those petals a vibrant rich purple. Too few nutrients for the soil (and other things) tends to leave their growth pale. Both the violets and Louise are lovely. Enjoy all the elegant grace notes. Especially today! Lovely today! 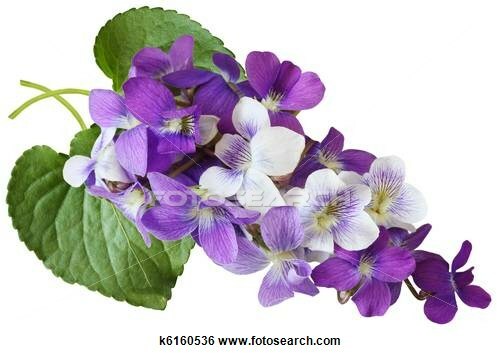 Violets are my flower too, even in the hard city soil–I have a few.